We’ve had a great NZ Music Month week with a number of special performances. 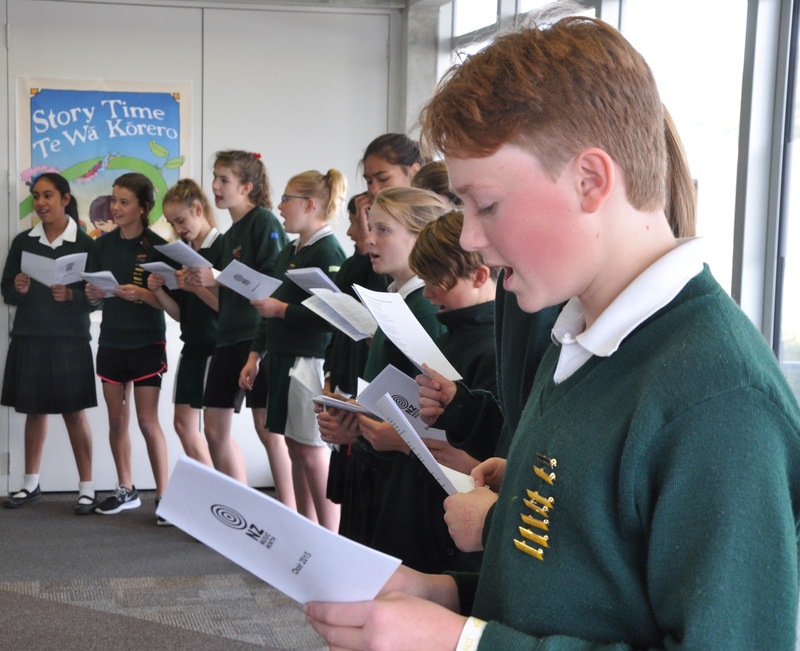 Our final NZ music month performances are tomorrow, and you are welcome to come along and support the performances. Our fabulous NZMM raffle will be drawn on Tuesday, so if you haven’t got your $2 ticket, you can still pop in a grab one on Tuesday morning. 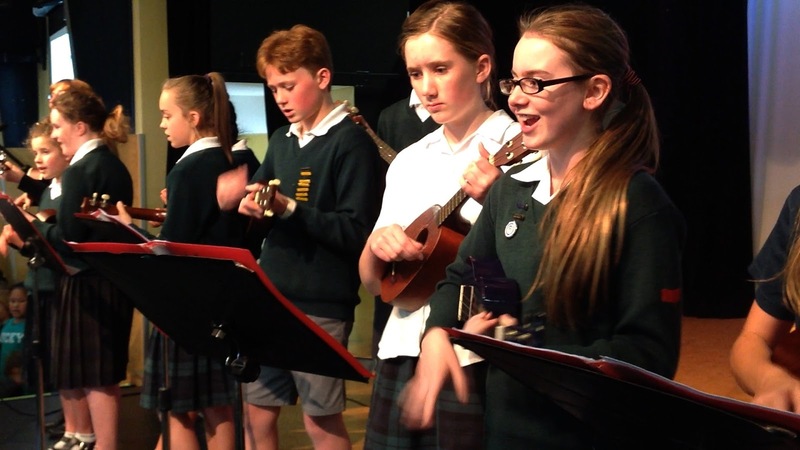 Well done to the 30 students in 5 Chisnallwood bands, Cosmic Latte, Automatic, Catch Phrase, Electric Twitch and Genuine Fakes. All bands performed really well on Saturday at RockQuest and really held their own amongst all the high school bands. It was a fabulous experience to be on the big stage with huge sound system and screaming fans! Well done to the 1000 students from Chisnallwood and Avondale schools who learnt the winning NZMM song StickyTarDay and took part in the massed Hook Line and Sing Along event on Wednesday. We are looking forward to editing a video collage of the event and sharing the link with you soon. 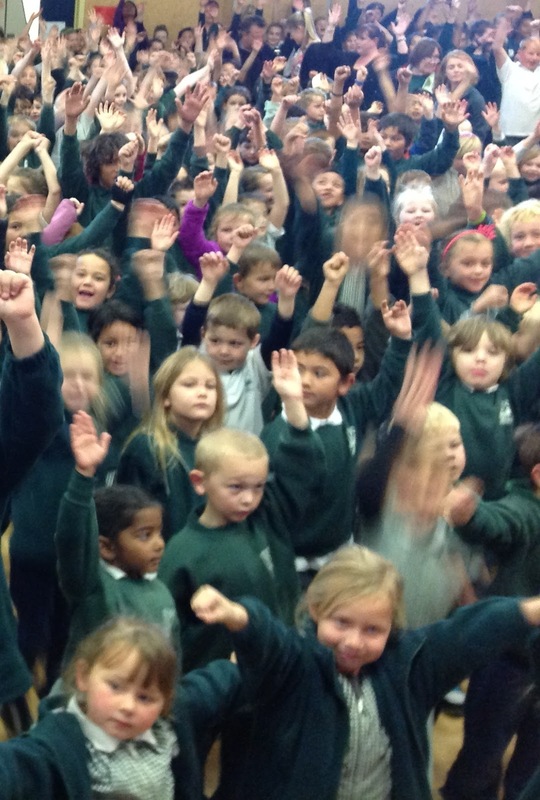 This will also be shared on a special site full of Stickytarday performances from around NZ! Thanks to Celia Stewart, the president of MENZA (Music Education NZ, Aotearoa) for judging our house sing-off and congratulations to WATER House for winning 1st place and AIR House for gaining 2nd place with special mention of Avondale’s wonderful performance! 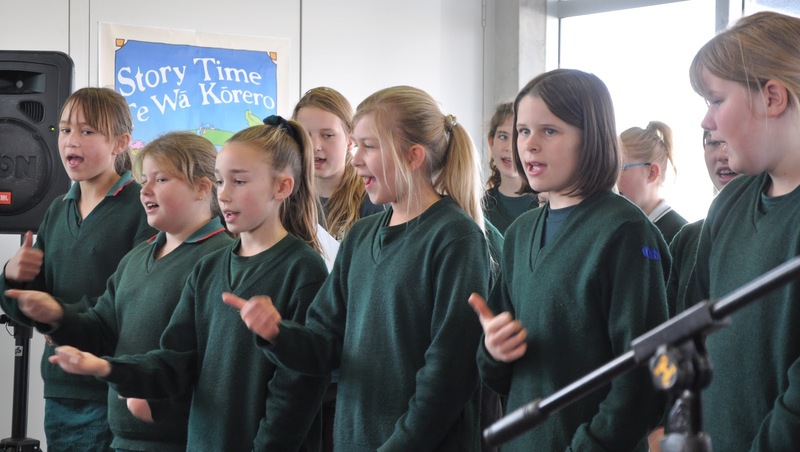 The choir and ukulele groups performed at Aranui Library on Tuesday as part of NZ Music Month and local pre-schoolers came especially to hear the performance. They also did a great job of joining in with shakers and dancing. 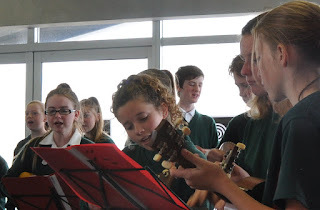 Thank you to Aranui Library for the thank you gifts, many of which were used as spot prizes for the NZMM Hook, Line and Singalong event at school!